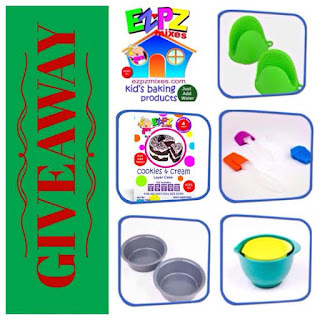 EZ-PZ Kids Baking Kit Review and Giveaway! 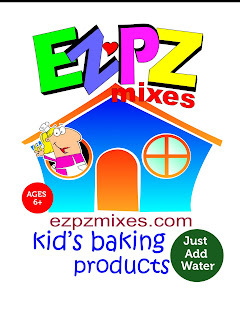 EZPZ Cake Mix Kits come complete with everything to make delicious grown-up cakes in flavors kids LOVE! 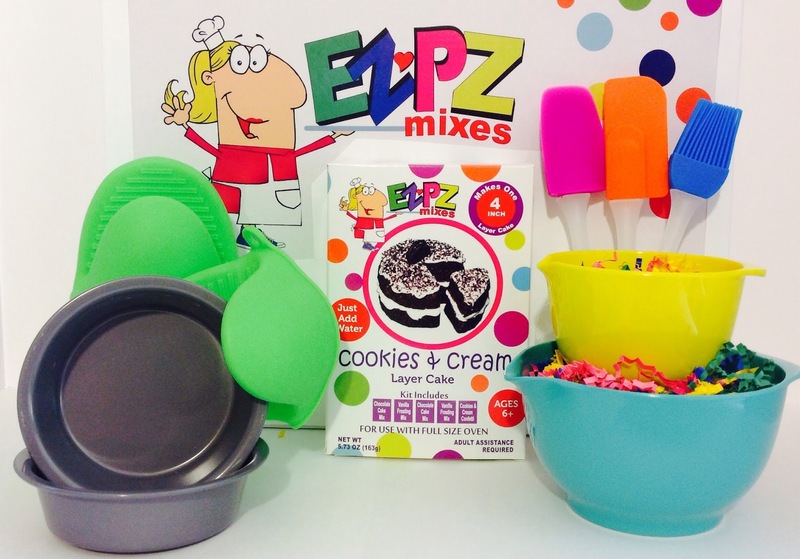 Your EZPZ Cake Kit comes complete with everything you need to make a delicious decorated cake that doesn't require decorating skills, just creative little hands! The kit includes Cookies and Cream cake mix, frosting mix, and topping, as well as all utensils needed to mix, scoop, bake and even comes with an awesome apron just for the kiddo! This EZ-PZ cake mix was easy and a lot of fun! I pretty much stood back and watched my son do all the work! 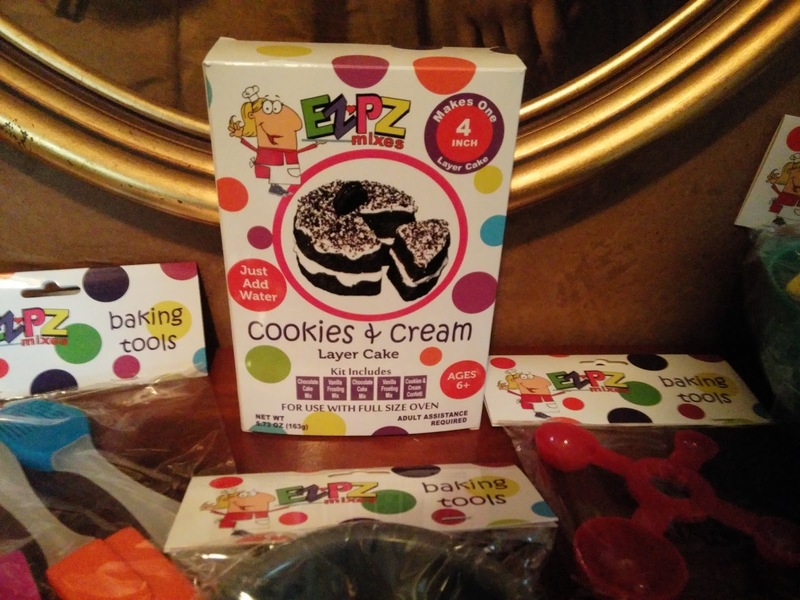 The kit contains everything your child needs to make the Cookies & Cream cake, including the frosting to top it with! First we made sure to have all the tools ready, including the awesome apron! Directions stated to preheat the oven to 350 degrees. 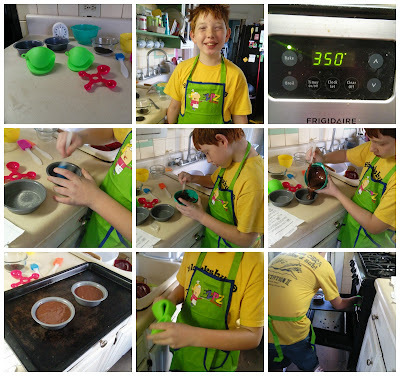 Fox prepared everything by first preparing the baking pans, then mixing the water into the cake mix, pouring the contents into the pan and placing them onto the baking sheet. Once the cakes were ready to go into the oven, he placed his baking gloves on his hands so that he would not burn himself, placed the cakes into the oven and set the timer for 10 minutes! After the timer went off, Fox carefully removed the cakes from the oven and let them cool. He then prepared the frosting mix and frosted his EZ-PZ cake! 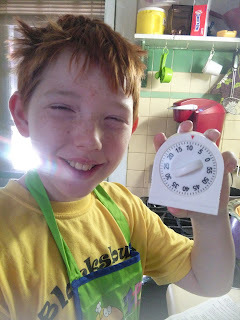 You will notice that my son changed clothes during the time he was waiting for the cake to bake! I have a client that I work with (elderly), and he wanted to share his cake with her! So he dressed up nice so that he could spend the day with her! 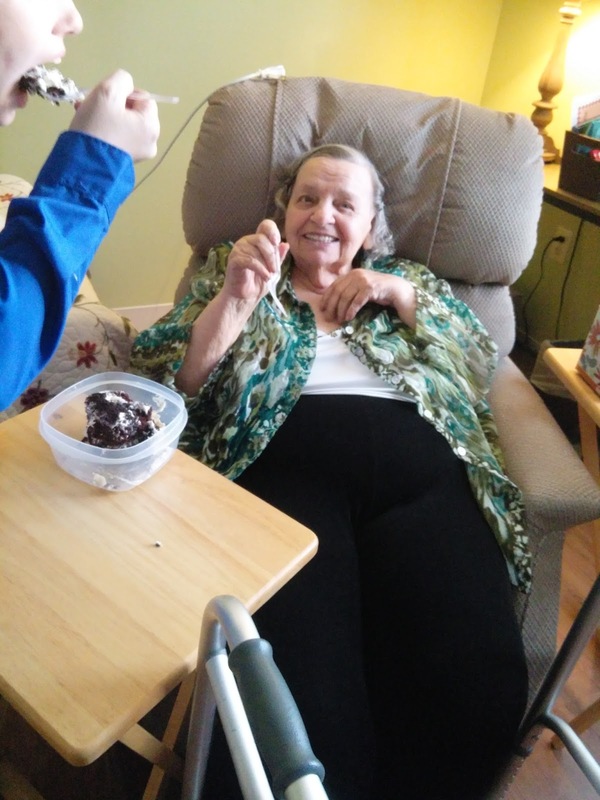 I was given special permission from her and her family to share the moment they ate the cake together!! She was so surprised that my son had made the cake mostly by himself and even more amazed that he wanted to share it with her! It made her day and they enjoyed the cake together!! This is more than just a cake mix! It's an opportunity to share time together and make a day a little brighter! It also gives the children a chance to do something fun and learn how to use the kitchen and all the utensils! 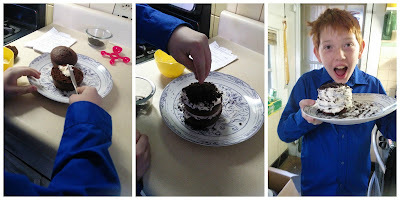 My son loves to help out in the kitchen and being able to bake his very own cake was a great learning experience! This would make a great Holiday Gift for the entire family! Letting the kids cook dessert!!! YUMMY! Enter to win your very own EZ-PZ Kids Cookies and Cream Baking Kit! Check out KOBRAND on the website! With those Holiday feasts and the new year coming our way, why not add a little sparkly to it with these tasty Wine and Spirits from KOBRAND! 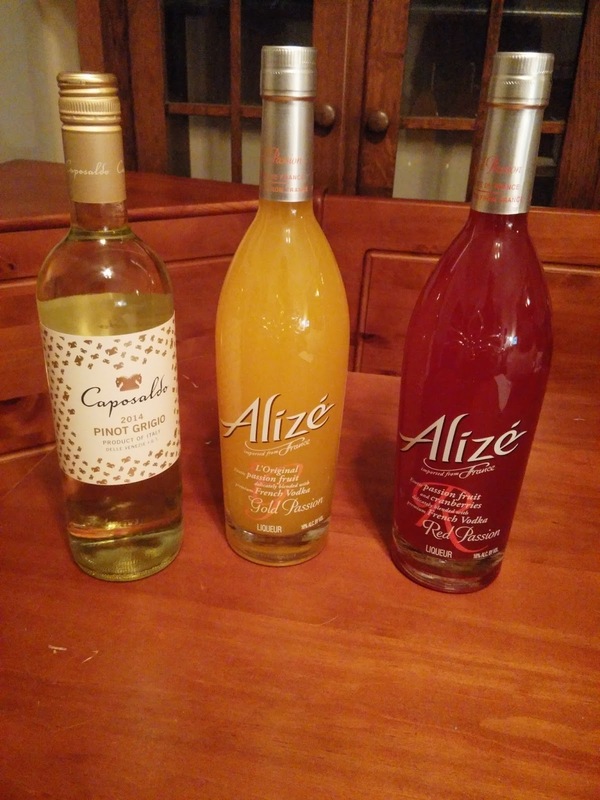 Alizé’s distinct and delicious flavors can be savored on the rocks or in unique, stylish & colorful cocktails. In northern Italy’s Delle Venezie region, the Pinot Grigio vines are planted to hillside vineyards situated 750 feet above sea level, where they benefit from well-drained, mineral rich, volcanic basaltic rock and calcareous clay soils. After handpicking, the grapes were gently guided through a pneumatic press, followed by inoculation with selected yeasts and three weeks of cold fermentation. Malolactic fermentation was avoided to promote fresh acidity, and the wine is not oak aged, allowing the grapes’ varietal character to remain prominent. 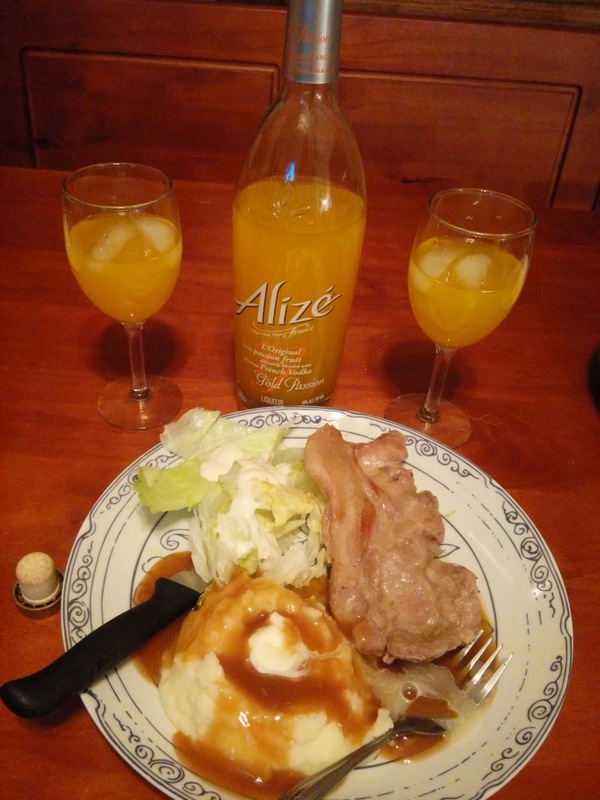 All three of these wonderful Wine and Spirits had a unique taste all of their own and went well with our dinners! 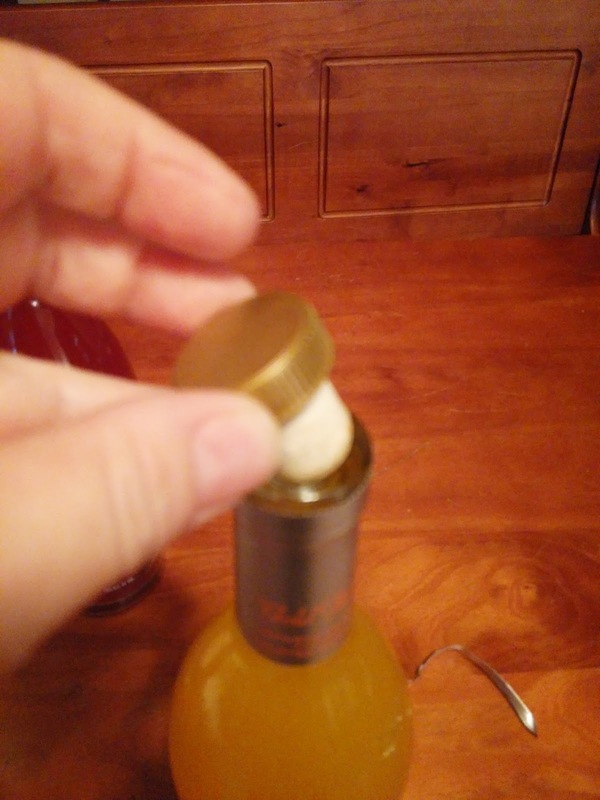 The caps are easy to open as you just remove the seal and pop the cork out. There was no need for a cork screw as I was able to just grab the top and pull the cork right out! Whether you are staying home and having all the company coming to your house or your bringing a great gift to the party, KOBRAND Wine and Spirits will definitely light up the party! Check out the KOBRAND website and find that perfect wine for your celebration! 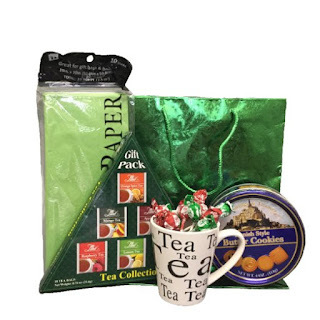 This is a great gift set for anyone who loves tea and cookies. 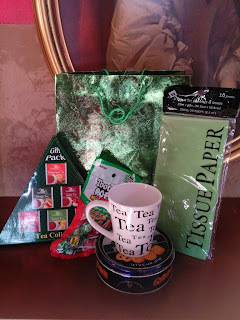 **Includes Green Foil Sack and Paper - No shopping or wrapping to do. It's all there for you to just put together and go. 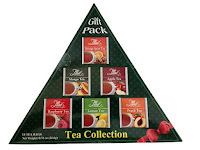 **2 bags each of: mango, orange spice, raspberry, lemon and peach in a triangle box. Cafe atmosphere in a bag. 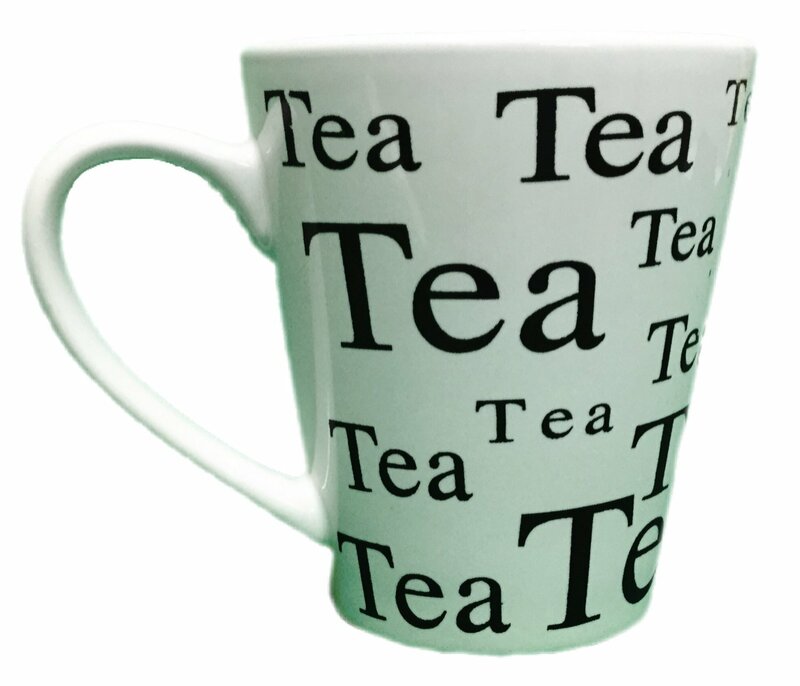 **1 10oz ceramic mug with the word "Tea" on it many times over. Looks great! 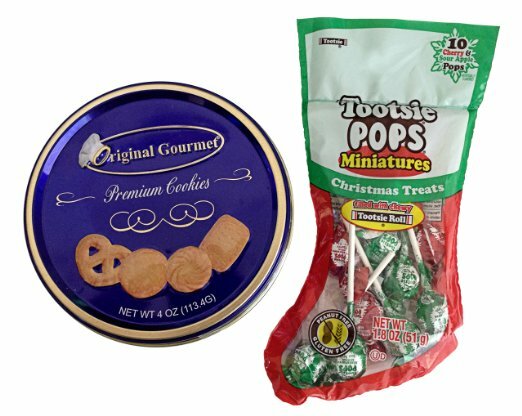 **1 4oz Tin of yummy original gourmet premium cookies - they are delicious and the tin is a miniature size of the original ones. Really cute. **Plastic Stocking of tootsie roll lollipops are the simple but great addition to this pack. 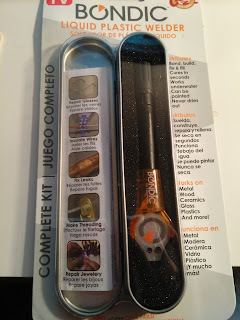 This is the perfect all in one package for any great party or exchange gift. This is a perfect set for the tea lover in your life! 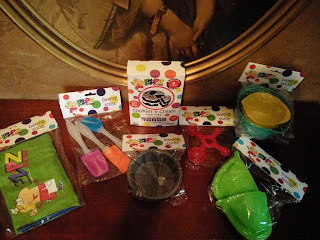 It comes with everything you need to wrap and deliver, including the gift bag! 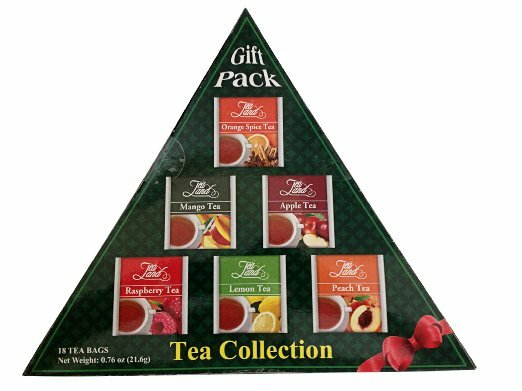 With the cold weather upon us, this is a perfect holiday gift idea for anyone in your life who loves to try new tea flavors. The cookies are delicious and the added bonus suckers are great! 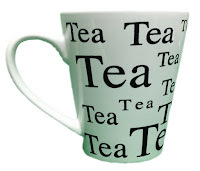 The teas are delicious and blend well with the cookies. My favorite was the Lemon tea. It gave just enough citrus flavor without overpowering my taste buds! I have definitely enjoyed the gift set and would recommend it as one of those perfect holiday gifts for the tea lovers in your life! This Tea Lovers Set has everything anyone would need to brew a perfect cup of tea! Purchase on their website or on Amazon! 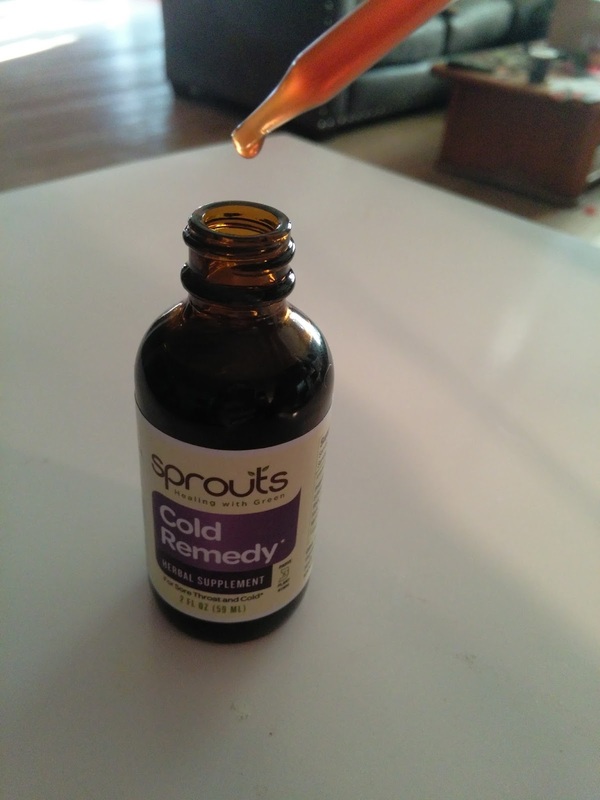 ~~Sprouts Cold Remedy is a blend of herbs containing anti-bacterial and anti-viral properties that help the body resist and kill unwanted foreign substances which prevents the virus from attacking cells. It boosts the immune system and keeps the virus from multiplying. In addition, it helps to loosen and expel phlegm from the lungs; and stimulates circulation and reduces inflammation. 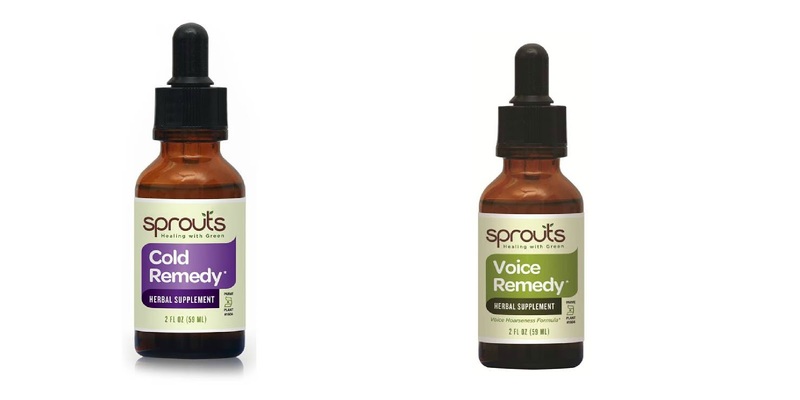 For those seeking sore throat remedies, this remedy has been proven to accelerate a healing effect and to alleviate the soreness and irritation within hours. With cold and flu season in full swing, I want to make sure I'm ready! 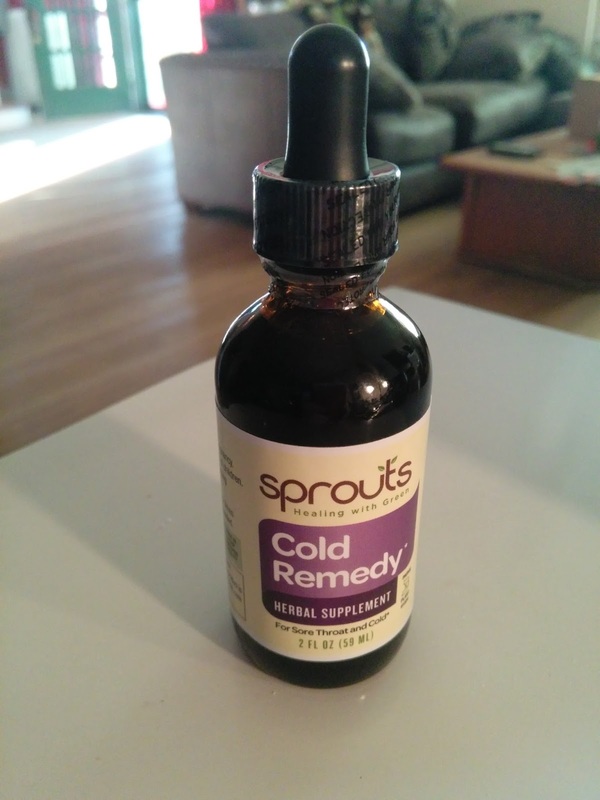 The Sprouts Cold Remedy is an all natural supplement that helps to boost the immune system so that one is able to fight off that cold! The supplement comes in a 2 fl oz bottle and is amber in color. 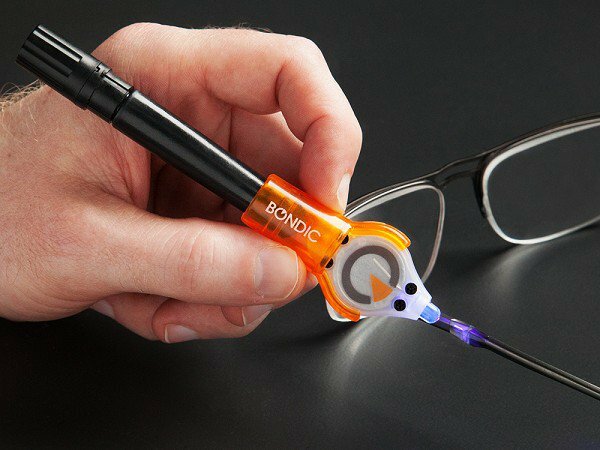 It has an easy use dropper so that you can get the liquid out easily without spilling. It doesn't have a taste when added to water or juice but if taken by it'self it has a sweet taste and a slight bitter aftertaste. It's recommended to take with water. The directions state: Shake well before use. 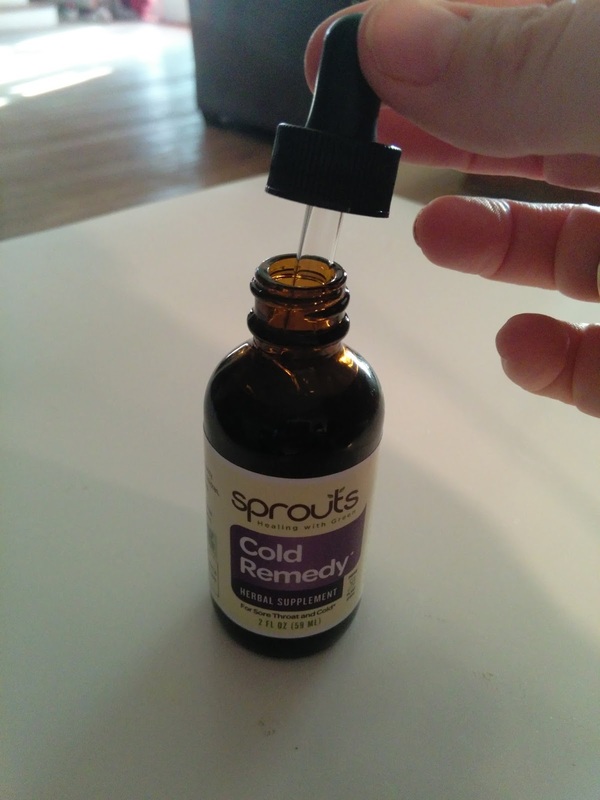 Take 1 ml (25 drops) 1-2 times per day as needed. The warning label states: Do not take during pregnancy. Keep out of reach of children. So far I have not contracted any cold or flu symptoms and hope that while taking this supplement, that it does indeed do as it states! So far so good! Looking for a perfect gift for your dog loving friends? This coffee mug is something they will love and enjoy for a long time! Bistro style body - 16 Oz. People can let you down but your dog will always be at your side. So why not have an imprint of man's best friend as you sip your hot chocolate on that frosty night, or when grabbing some freshly-brewed coffee in the morning. It has a great cute silhouette dog graphics, as a dog lover you will definitely appreciate it. 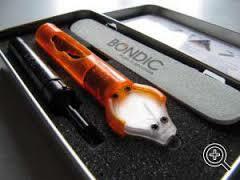 It is made of a strong ceramic material that will last longer. As a dog lover and owner, there is nothing more true about this statement! With all the rudeness, dishonesty and greed out in the world, my dog has always stayed loyal and true to me! 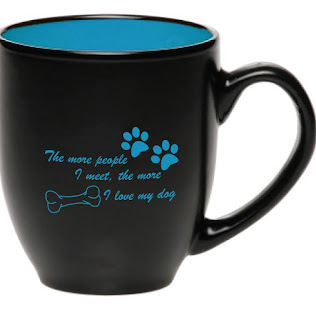 The mug signifies the strong bond between human and animal! When the mug arrived, it was securely placed in the box so that it was safe from damage. The cup is blue on the inside and black on the outside. The lettering is also blue and easy to read. I love the little paw prints and bone that are included on the mug. 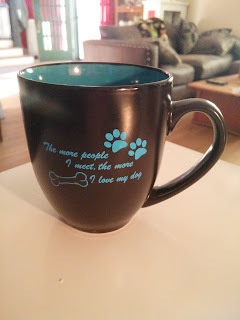 It definitely distinguishes the mug from others as being someone who loves their animal. The cup it'self is fairly larger than a standard size cup so it will hold more contents. it will hold approximately 1 1/2 cups of coffee, tea or other drink one might want. This would make a great gift for the dog lover or for yourself! ˃˃˃ ISIS will stop at nothing to promote destruction and havoc on a global scale. Who can stop them? This exciting thriller combines two important, yet very demanding, political and scientific elements. 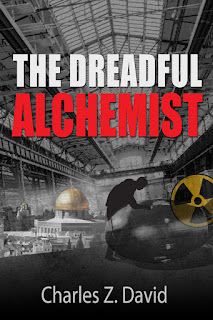 The author skillfully leads us through the current political situation in the Western world by employing menacing ingredients such as fanatic Islam and atomic bomb threat. Though the basic scheme of this book comprises of classical components such as *** and the Middle East conflict, the reader is easily and quickly caught by the developing plot. The scientific core is (thank God) unfounded, yet it looks reasonable even for scientists that are not experts in nuclear physics. This book is highly recommended for those who like thrillers with unexpected original plot. With so much going on in the world with I.S.I.S this was a pretty difficult read. The Dreadful Alchemist is a very well written book with a lot of detail into the life of Ollie who becomes a highly decorated I.S.I.S member. It was interesting in the fact that it has a lot of true fact detail contained in it's pages and gives one a feel of how the terrorist group works in getting what it wants. It has a lot of action in it, so if you are a thrill seeker, this is the book to read. The writer is very detailed so that you get a great picture in your mind of what is going on in the story. Ollie is converted into the Muslim group and given a specific goal, obtaining items used for destruction. While reading this book I had to remind myself that it was just a book. The way it was written and with everything going on in the news about terrorism, it gave that real feel to it. This book is definitely not for the faint of heart because it contains a lot of violence but is a fantastic read that I personally could not put down! 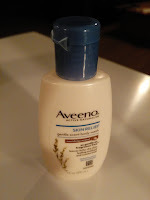 Or find a retailer in your area that carries Aveeno products! 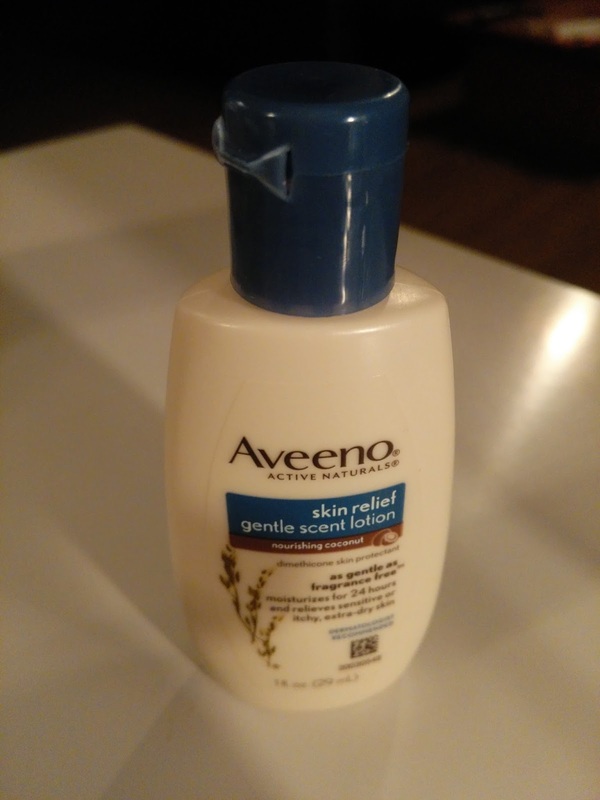 Lightly scented lotion clinically shown to be as gentle on sensitive skin as fragrance-free products. This lightly scented lotion soothes itchy, dry skin in just one day and is clinically shown to be as gentle to sensitive skin as fragrance free products. Formulated with ACTIVE NATURALS® Triple Oat Complex and a delightful Nourishing Coconut scent, it will leave your skin feeling soft, smooth and moisturized for a full 24 hours. This creamy, lightly-scented body wash is specially designed to soothe and moisturize itchy, dry and sensitive skin. Formulated with ACTIVE NATURALS® Soothing Oatmeal and a delightful Nourishing Coconut scent, this unique, dermatologist tested formula is clinically shown to be as gentle to sensitive skin as fragrance-free products. Soap-free, dye-free and allergy-tested. I have always loved the Aveeno brand. Working in healthcare I am constantly washing my hands. They get dry and sometimes crack and bleed. 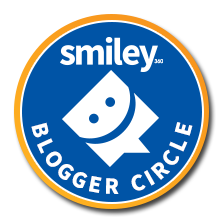 I have tried many brands of lotions and some are pretty good. 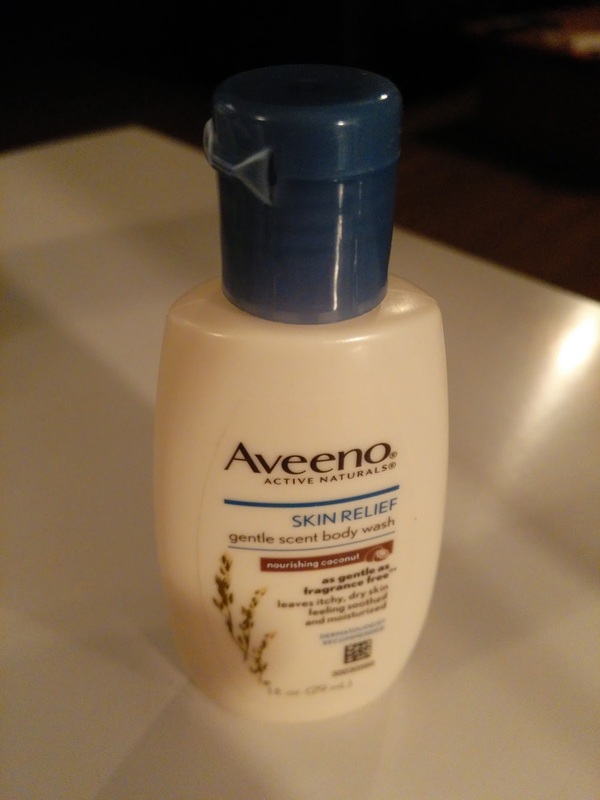 But none have compared to how well the Aveeno brand has kept my skin healthy and moisturized. I love the coconut scent that is in this body wash and lotion. It's just the right amount so that I'm not overpowered by the smell. I feel very clean after using the product and love how my skin feels after I have applied the lotion! It's not a heavy lotion so it doesn't feel like I have a layer of wax on my hands. 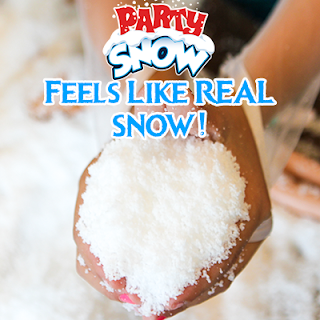 It just leaves a soft, silky feeling and relieves the dryness! 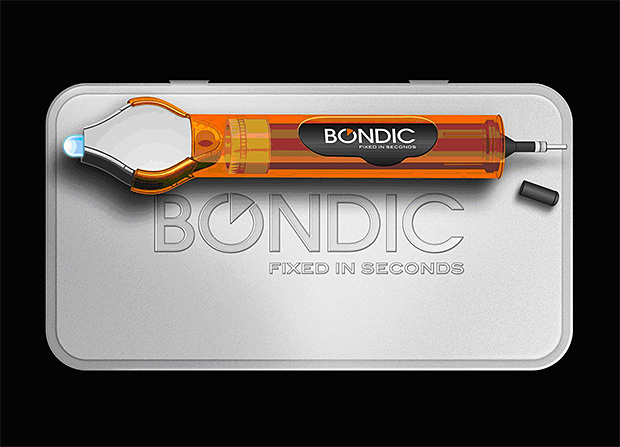 This would make a great stocking stuffer this Holiday season as well! Give the gift of clean healthy skin! 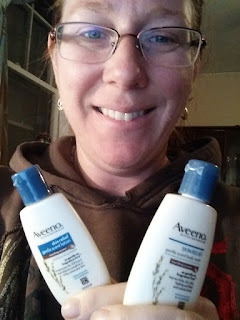 I would definitely recommend the Aveeno brand to anyone and with any skin type! using code KMZR-RDBRP5-TDPS4G at checkout! 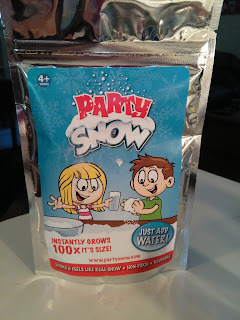 Party Snow is also home, garden & pet friendly. 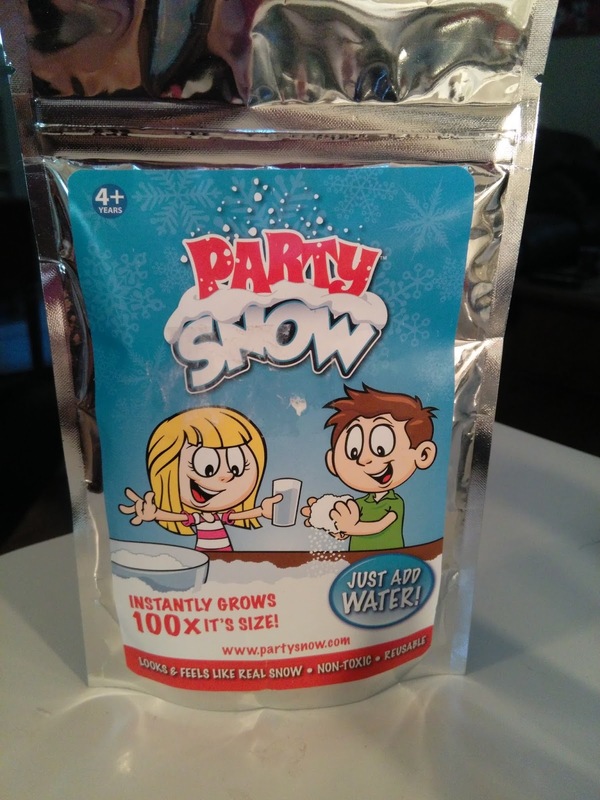 It shouldn't be swallowed - but it is non-toxic and safe for children. If swallowed - just have them drink lots of water. The directions state to add 1 teaspoon into 1/4 cup water and watch as it grows. 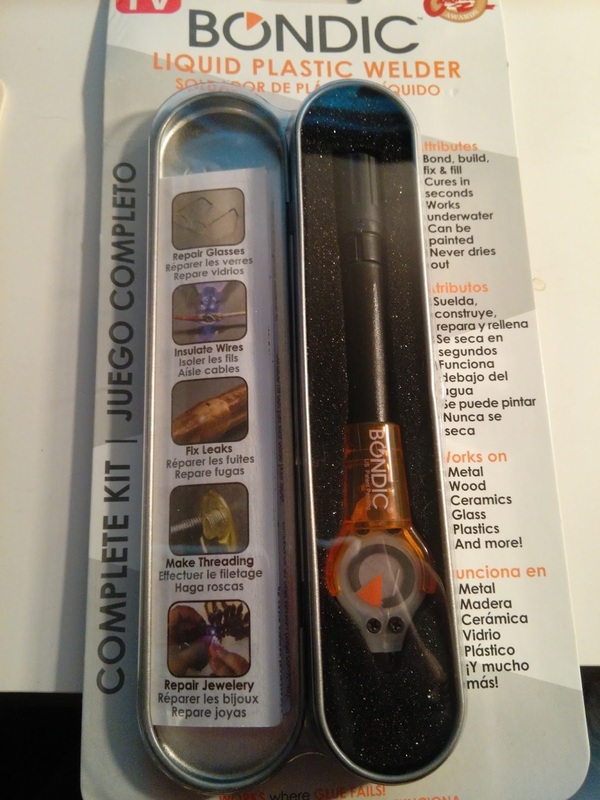 The package includes it's on teaspoon and is resealable. I love that it can be sealed so that If I'm not using a lot of the snow, I can save the rest for later! Once I placed the teaspoon of powder into the container and added the water, it took only a few seconds for the powder to activate. This is a great way to decorate around the window, Nativity set, Train set or just for the kiddos to have some fun! Especially if you live in an area that doesn't have snow. 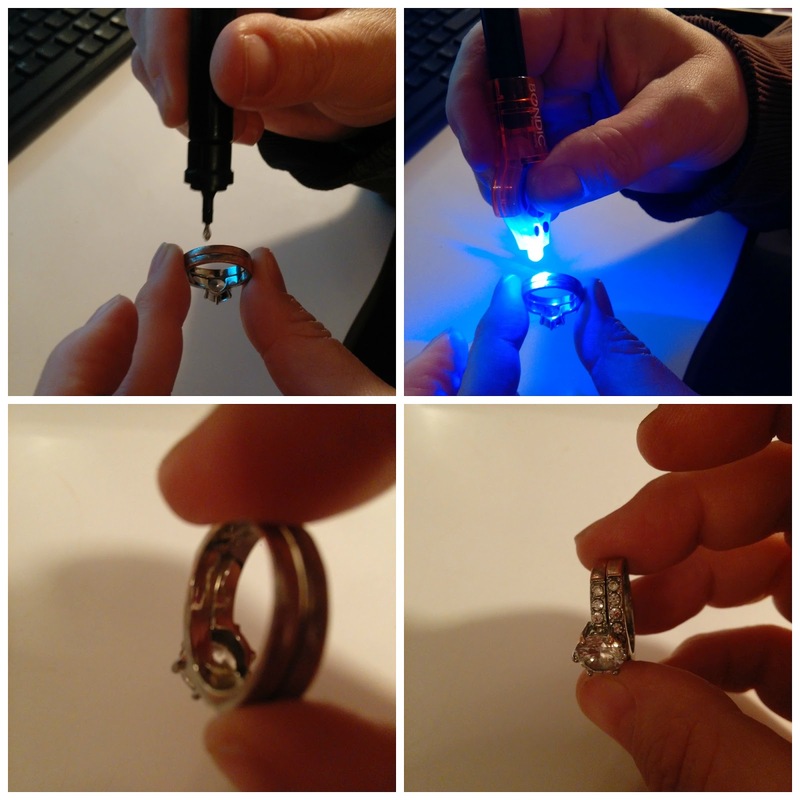 It's super simple to make and pretty easy to clean up. It does have a bit of a smell, almost a plastic type smell but it dissipated rather quickly and only left behind a faint smell when your really close to it.